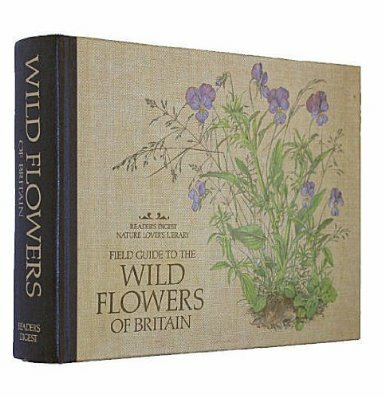 This is probably the best introduction to British wild flowers that I’ve seen: drawings, photographs and text complement each other perfectly over more than four hundred pages. Despite being compact, it’s a little heavy to be a good field guide, but it would be useful in every British field, wasteland and marsh. From Indian balsam (Impatiens glandulifera) to flowering-rush (Butomus umbellatus) by way of green alkanet (Pentaglottis sempervirens), it’s got a lot, if not the lot (no Mycelis muralis, or wall lettuce, for example). The drawings are skilful, detailed, and often show the plant growing with different species in its habitat, which prepares the eye for identifying it in situ. The drawings also often have the adventitious additions that make David N. Pegler’s Pocket Guide to Mushrooms and Toadstools more enjoyable too, like the half-brick with Canadian fleabane (Conyza canadensis), the chewing-gum wrapper with sea mayweed (Matricaria maritima) and the frog with water violet (Hottonia palustris). The drawings dominate the page devoted to each plant, but there’s a small photograph of a living specimen too, though “small” doesn’t always mean undramatic. Sea thrift (Armeria maritima) is shown growing quietly on a cliff-top with swirling sea and towering rocks beyond and below it. The photo sums up the book: wild flowers are often delicate and unobtrusive, but they illustrate some grand themes of evolution and biology, from ecological webs to mimicry, parasitism and toxicology: dead-nettles (Lamium spp.) mimick nettles, broomrape (Orobanche spp.) parasitizes broom, clover and more, and lots of British plants can kill you, sicken you or drive you insane, from hemlock (Conium maculatum) to henbane (Hyoscyamus niger). The book explores some grand themes of culture too: the text mixes serious botany with folklore, cuisine, herbalism, and literature. Pignuts (Conopodium majus) appear in The Tempest, for example, and in Ireland “were thought to be the food of leprachauns”. The etymologies aren’t always trustworthy — the “-ard” of “mustard” doesn’t mean ardente, “burning” — but that makes the book itself part of folklore and adds to the plants’ appeal. 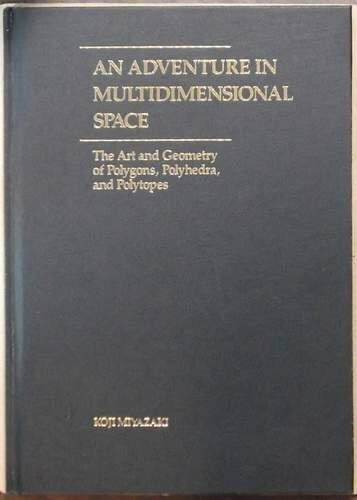 Highly recommended in this first edition. In all walks of life, from pop music to drug-dealing, some people achieve far more success than their talents deserve and some people achieve far less. Paul Court, the song-writer for the late-’eighties-and-a-bit-of-the-’nineties indie group The Primitives, is one of the second group. And perhaps drug-dealing describes his largely unrewarded talents too. Like a drug, music is designed to alter your consciousness and some of the songs on this compilation album are perfect little pills of pop, filling your brain with a two- or three-minute rush of jingly-jangly melodic pleasure. 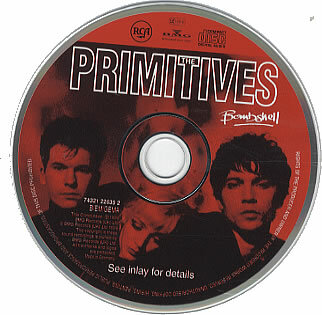 And maybe jungly pleasure too: The Primitives were a primitive band in the garage-and-bubblegum-pop tradition, particularly when they played live. Female vox, occasional male backing vocals, guitar, bass and drums, and that was it. There was no pretension about them, but they achieved the kind of a-lot-in-a-little simplicity that only an intelligent and skilful songwriter can give a band. “Crash”, their most famous song, both opens and closes the album (apart from the doubly unexpected hidden track). It appears first as the album track, then as a demo, and some of the other songs come in a second version, whether demo or acoustic. I enjoy the chance to hear the different interpretations, but this padding does reflect the brevity of their career, which stretched from about 1987 to about 1992. Unfortunately, a twice-misspelt “Way Behing Me” and the appearance of “Secrets (Demo)” as the already-heard album track rather than the demo also reflect the sloppiness of the German company that put the compilation out. Court deserved better. 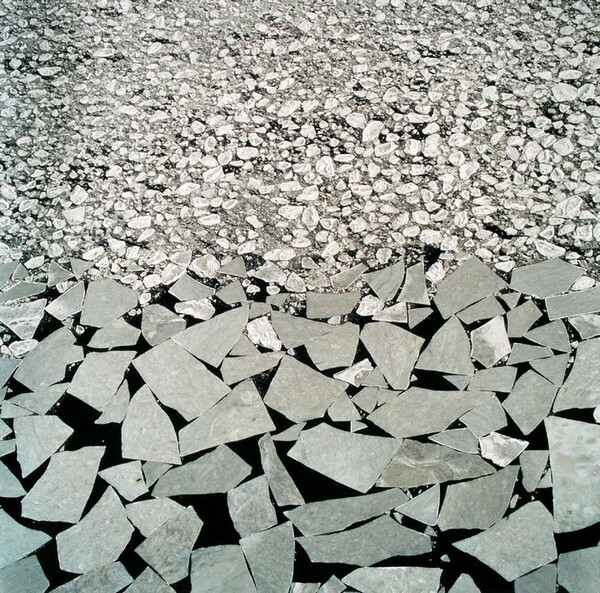 There’s further proof of that in the single cover version, “As Tears Go By” by the Rolling Stones. It’s given the light treatment of the early Primitives and isn’t anywhere near as good as Court’s own compositions, I’d say. Perhaps that’s why he chose it, and perhaps the darker songs on their final album, “Glamour”, reflect his frustration at not achieving the success that seemed to await him in the beginning. But there was a big obstacle ahead of him: although bands with attractive female singers can get attention more easily, they find it harder to get taken seriously. 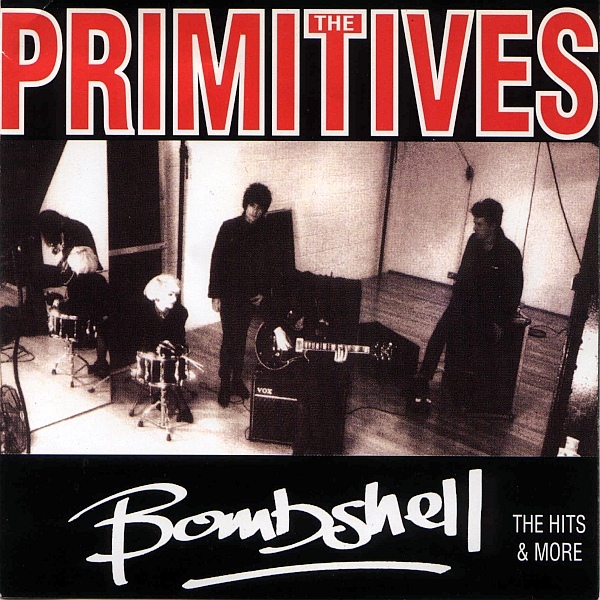 The Primitives never did drop any bombshells in the end and I suspect that the title of this compilation is a self-ironizing acknowledgment of that, as well as a reference to Tracy’s gleaming blonde locks. digit-sum(n^1): 1, 2, 3, 4, 5, 6, 7, 8, 9, 19, 29, 39, 49, 59, 69, 79, 89, 99, 199, 299, 399, 499, 599, 699, 799, 899, 999, 1999, 2999, 3999, 4999, 5999, 6999, 7999, 8999, 9999, 19999, 29999, 39999, 49999, 59999, 69999, 79999, 89999, 99999, 199999, 299999, 399999, 499999, 599999, 699999, 799999, 899999, 999999.
digit-sum(n^2): 1, 2, 3, 7, 13, 17, 43, 63, 83, 167, 264, 313, 707, 836, 1667, 2236, 3114, 4472, 6833, 8167, 8937, 16667, 21886, 29614, 32617, 37387, 39417, 42391, 44417, 60663, 63228, 89437, 141063, 221333, 659386, 791833, 976063, 987917.
digit-sum(n^3): 1, 2, 3, 4, 9, 13, 19, 53, 66, 76, 92, 132, 157, 353, 423, 559, 842, 927, 1192, 1966, 4289, 5826, 8782, 10092, 10192, 10275, 10285, 10593, 11548, 11595, 12383, 15599, 22893, 31679, 31862, 32129, 63927, 306842, 308113.
digit-sum(n^4): 1, 2, 3, 4, 6, 8, 13, 16, 18, 23, 26, 47, 66, 74, 118, 256, 268, 292, 308, 518, 659, 1434, 1558, 1768, 2104, 2868, 5396, 5722, 5759, 6381, 10106, 12406, 14482, 18792, 32536, 32776, 37781, 37842, 47042, 51376, 52536, 84632, 255948, 341156, 362358, 540518, 582477.
digit-sum(n^5): 1, 2, 3, 5, 6, 14, 15, 18, 37, 58, 78, 93, 118, 131, 139, 156, 179, 345, 368, 549, 756, 1355, 1379, 2139, 2759, 2779, 3965, 4119, 4189, 4476, 4956, 7348, 7989, 8769, 9746, 10566, 19199, 19799, 24748, 31696, 33208, 51856, 207198, 235846, 252699, 266989, 549248, 602555, 809097, 814308, 897778. At one time, people could never hear their own voices the way others heard them, because our own voices come to us partly through the flesh and bone of our skulls. Then phonographs and tape-recorders were invented and nowadays we all know what we really sound like. But what does the medieval music of groups like Vox Vulgaris and Trouvere really sound like? It comes to us through the flesh and bone of history and we listen to it with uninnocent ears, soaked in a hundred different genres. Medieval music doesn’t stand alone any more, it stands in contrast: acoustic, not amplified; simple, not complex; authentic, not artificial. Or is it authentic? No, because it’s not the music that comes most readily to hand or to ear any more. Playing it and listening to it are roles you choose, not roles you’re born into, because it’s part of a cultic fringe nowadays. Ferns once ruled the forests; now they’re pushed to the damp or rocky margins by more advanced plants. So this is ferny music: fresh, green and simple, with a glamour of exile and overthrow. You can hear that glamour more strongly in Trouvere, who play slow, sad and sometimes stately music that seems both to celebrate and to lament the Middle Ages. Vox Vulgaris, which literally means “Popular Voice”, celebrate and don’t lament: they’re raucous and almost rocking and sound like a group for inns and peasants’ weddings, not for courts and cathedrals. They’re fun, not bittersweet like Trouvere, who remind me of the Early Music Consort of London. But, like Vox Vulgaris, Trouvere play instrumentals and don’t add lost languages to their lost music. But where are the snows of yester−year. 1. Take a line of length l and find the midpoint. 2. Erect a new line of length l x lm on the midpoint at right angles. 3. Repeat with each of the four new lines (i.e., the two halves of the original line and the two sides of the line erected at right angles). 2. Erect a new line of length l x lm x lm1 on the midpoint at right angles. Books about marine life need to be big, like this one, because the sea is a big place and has been occupied for far longer than the land. You’ll learn here that some land creatures have even returned to it, like the ancestors of cetaceans (whales et al), sirenians (dugongs and manatees), and sea-snakes. The saltiness of human blood means that we each carry around a miniature ocean of our own, symbol of our own marine ancestry. 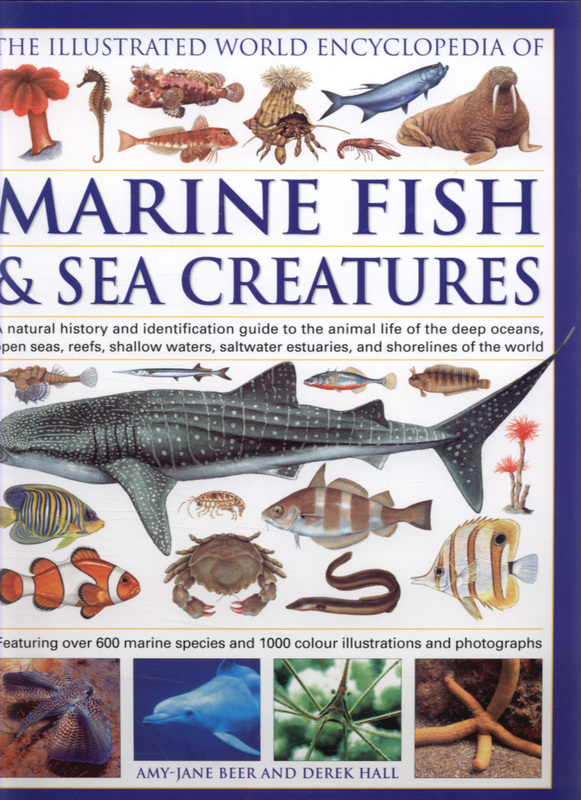 The Illustrated World Encyclopedia of Marine Fish and Sea Creatures is an excellent guide to the remainers and the returners of our ancient home. 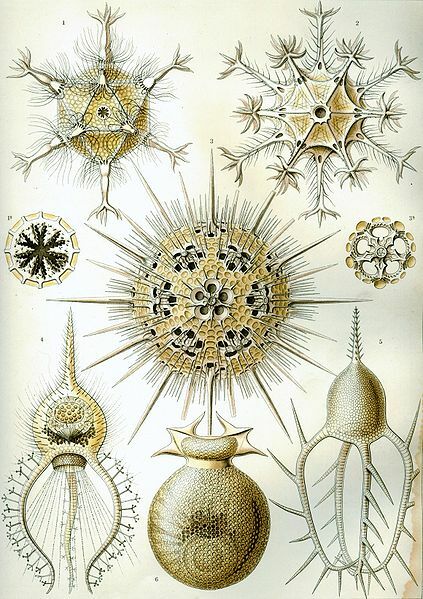 It isn’t a proper scientific encyclopedia, but you can get a good sense of the richness and variety of marine life here, from jellyfish to electric rays by way of the deep-water sea-cucumber, Irpa abyssicola, and the very strange tripod fish, Bathypterois grallator. 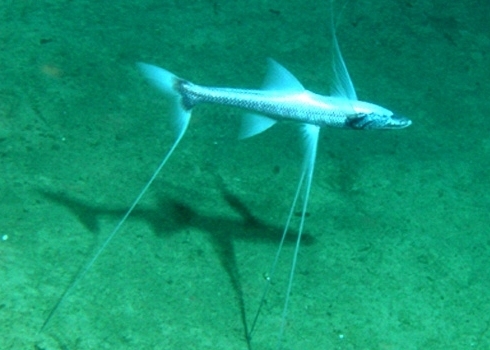 That scientific name literally means “the deep-wing stilt-walker”, because the tripod fish lives very deep, up to 3·5km down, and props itself up on extended fin-rays to save energy on swimming. Its tiny prey float towards to it on the current: it isn’t an active hunter. It’s also hermaphroditic, so that each fish can fertilize its own eggs if, thanks to depth and darkness, it doesn’t find a mate. Unlike many other deep-sea fish, however, it isn’t particularly ugly or grotesque and wouldn’t easily find place in an H.P. Lovecraft story. Vampyroteuthis infernalis, or “the vampire squid from hell”, definitely would. It looks rather like an animated umbrella, with dark webs between its tentacles and huge, light-thirsty eyes. Elsewhere there’s proof that the sea contains not just abysmal ugliness but sublime beauty too, from cone shells (Conus spp.) and jewel “anemones” (Corynactis viridis) (really a form of coral, the book notes) to gorgeous fish like the copperband butterflyfish (Chelmon rostratus) and the Moorish idol (Zanclus cornutus). And the greater blue-ringed octopus (Hapalochlaena lunulata) is beautiful too, despite the “toxin in its saliva estimated to be 10,000 times more deadly than cyanide”. 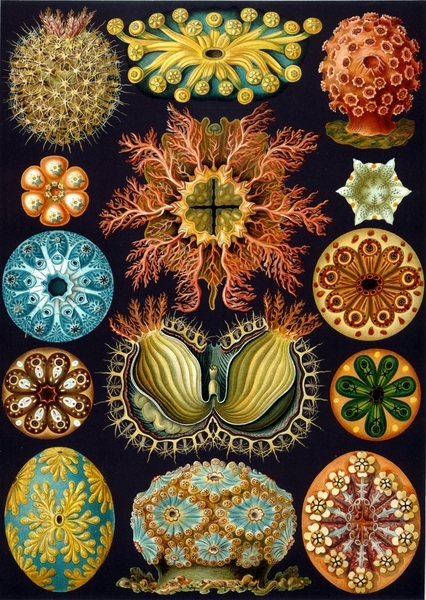 There isn’t enough here about plankton, which can be strange, ugly, and beautiful, but plankton could fill several encyclopedias, and this one does incorporate some more recent scientific discoveries, including the marine life that doesn’t depend ultimately on sunlight, however deep down dark it lives. The giant beardworm, Riftia pachyptila, lives in symbiosis with sulphide-digesting bacteria at hydrothermal vents on the ocean floor. 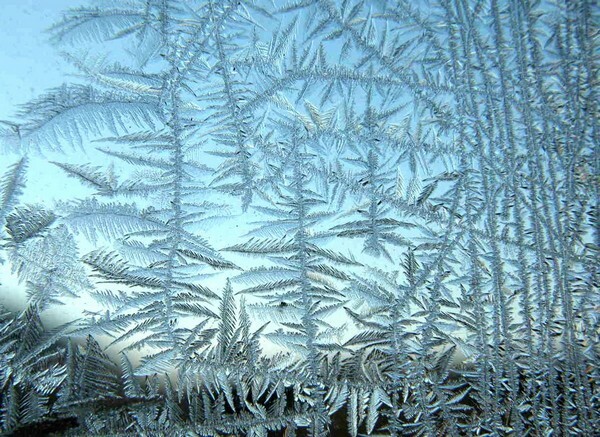 It’s not part of the sun-chain and might have homologues beneath the ice-cap of Jupiter’s moon Europa. Life needs liquid, so far as we can see, and certainly on earth it had to get its start there. This book is an excellent introduction to the great biological cradle that is the sea and would be an ideal gift for a budding marine biologist or scientifically inclined sailer or fisherman.